Author, Speaker, Mental Training Coach, and Educator. As an athlete, I immersed myself in mental training. It was the strength and calm that led me through fear and injuries to win national titles. As a coach I continue to trust the process. I teach athletes, coaches, and parents to slow down and transform through struggle. My work is a culmination of coaching, sport psychology, studies in human behavior, and meditation. I teach methods to increase confidence and success by tapping into self-awareness and emotional intelligence. When we dig deep, face humility and connect to courage, finally, through difficulty, we will triumph…together. 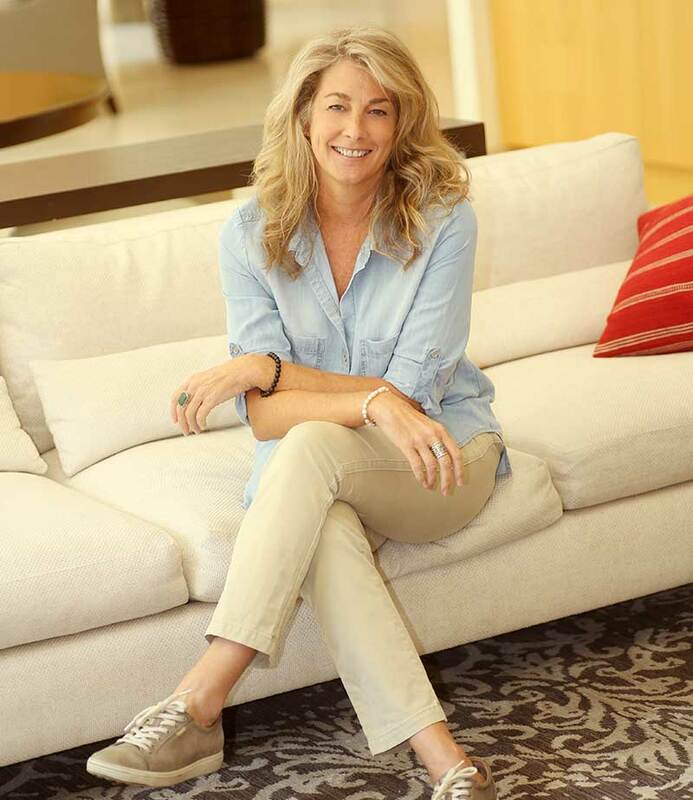 Lisa is an international mental training coach and works with top USA teams and athletes. 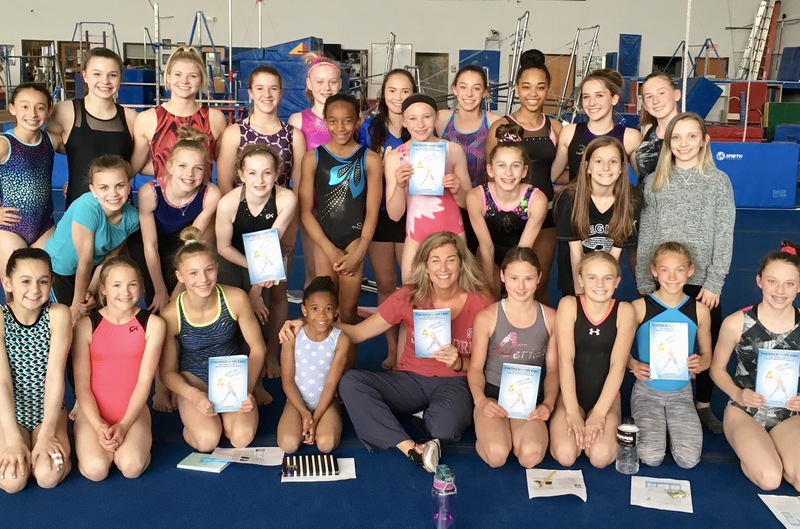 She sparks higher-mind thinking and trains athletes and teams in all sports. In person, or long distance, Lisa is friendly, empathic, and goes to the heart of the issue. Every athlete is on their own journey, and learning “mental skills” leads to inner strength and personal evolution. 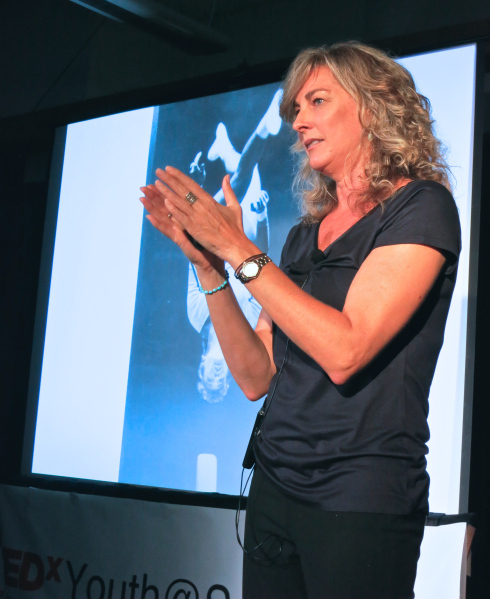 Lisa is an inspiring speaker, educating audiences on mental and emotional strategies in successful training. 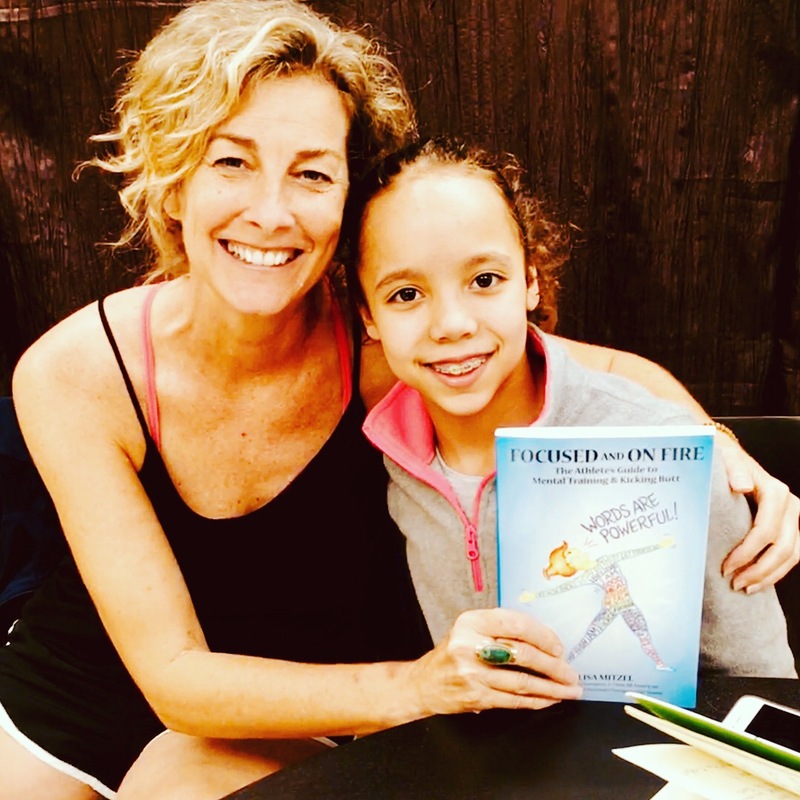 For parents, coaches, and all who support young athletes, it is vital to create “human connection” and “power balance.” To build up teams, and to keep athletes safe, we must look deeper in ourselves, be mindful, and inspire the human spirit. Every day is a gift, and every challenge is an opportunity for greatness. 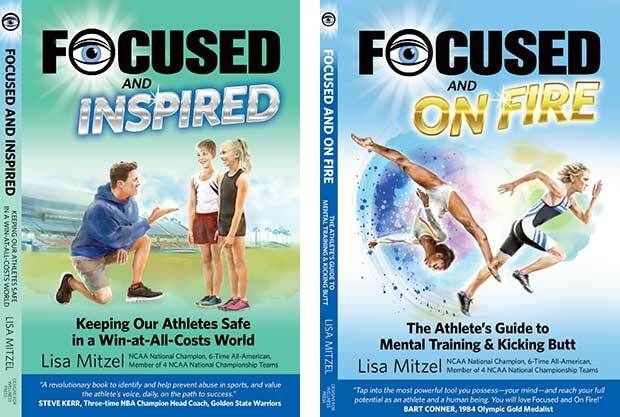 Lisa Mitzel works with athletes and sparks higher-mind thinking from years of training and coaching. © 2018 Lisa Mitzel | All Rights Reserved.